Advanced glazing allows you to harness all the positive benefits of natural daylight without suffering the undesirable effects such as excessive heat gain, glare and fading. An electronically tintable glass that can be switched from clear to a dark tint at the click of a button, or programmed to respond to changing sunlight and heat conditions. Energy consumption and costs are greatly reduced. Electrochromic glass offers significant advantages over conventionally glazed products because they provide the highest possible solar control without sacrificing the view through the glass. 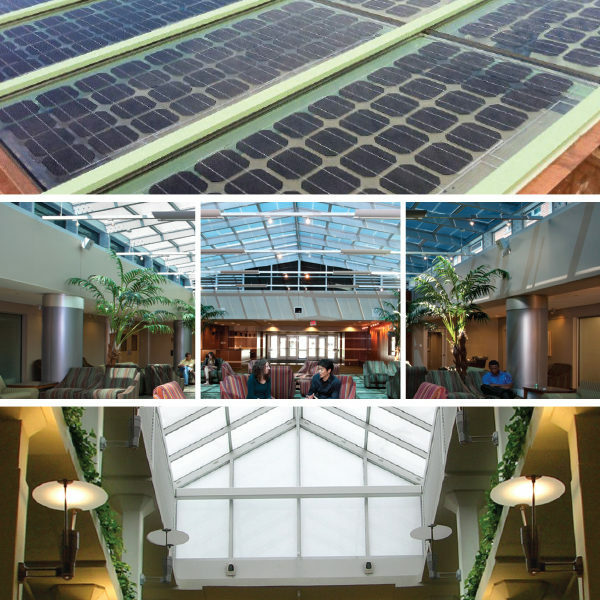 Skylights are an ideal application for photovoltaic glass (PV). They are normally well exposed to the sunlight, allowing for optimal energy yield. PV skylights also improve thermal inner comfort, since most of the UV and infrared radiation are filtered out by the Silicon-based material. Semi-transparent PV glass reduces the need for artificial lighting, generates power, and provides thermal and sound insulation. into soft diffuse daylight while allowing you to design your desired light level without excessive heat gain, glare, or fading. Filling with Aerogel improves energy efficiency and reduces sound transmission. Solarban® 60 Solar Control Low-E Glass by PPG is engineered to control solar heat gain, which is essential to minimizing cooling costs. This triple-glazed configuration with warm edge technology is an economical alternative to our other energy efficient Advanced Glazings. 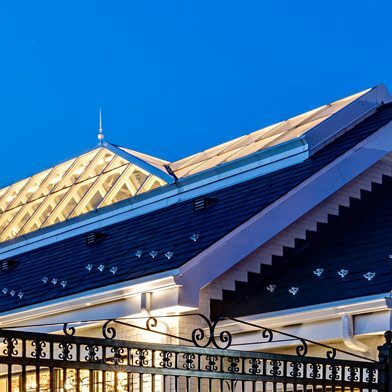 High-performance, lightweight panels maintain high clarity and provides an outstanding balance of impact strength and stiffness, excellent thermal insulation, UV protection, flame and condensation control, and long-term high light transmission. 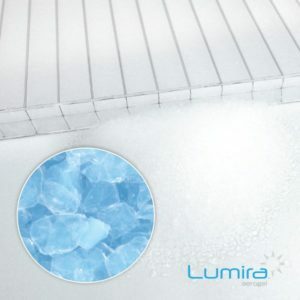 Panels filled with Lumira aerogel offer superior thermal performance of a typical insulated glass skylight, full spectrum diffused daylight, Completely moisture resistance, and reduced sound transmission.